the 2018 Honda Civic is perfect for anyone looking for a spacious, fuel-efficient and reliable commuter car that’s fun to drive. 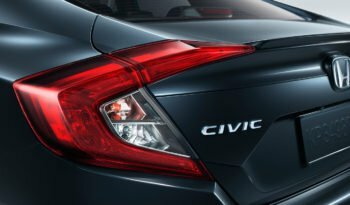 Enthusiasts will like the 205-HP Civic Is Coupe or Sedan, and the 306-HP Civic Type R Hatchback is destined to become a legend. 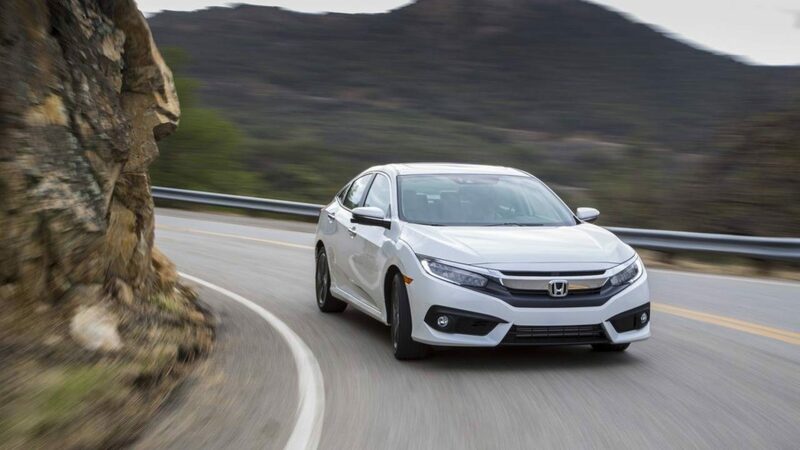 A perennial best-seller, the roomy and fuel-efficient 2018 Honda Civic has become the benchmark for the compact class, which includes the Toyota Corolla, Chevy Cruze, Ford Focus, VW Golf and Jetta, Mazda3, Hyundai Elantra and Kia Forte. 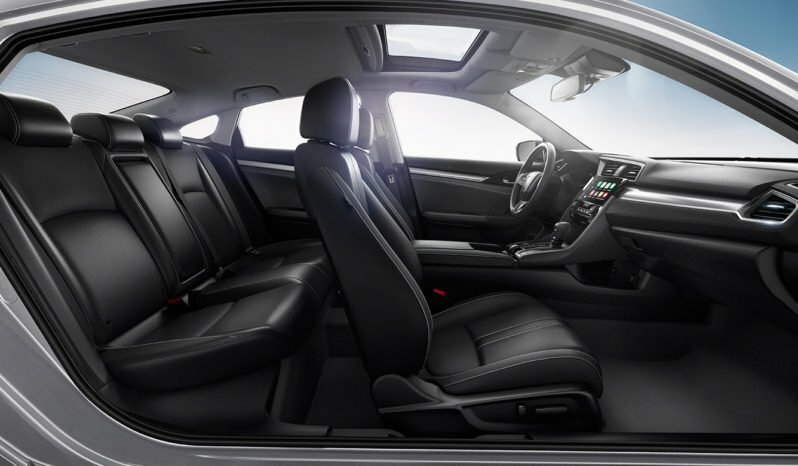 The new Civic is offered as a sedan, coupe or hatchback, and its available turbocharged engines produce as much as 306 horsepower. It’s also rated a Top Safety Pick by the Insurance Institute for Highway Safety. 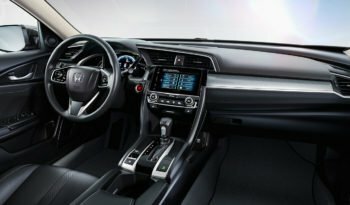 The new Honda Civic is offered in seven trim levels including the base Civic LX, which starts around $21,000 for a hatchback, the Civic Si performance model and the legendary Civic Type R, which battles the Ford Focus RS and Volkswagen Golf R for hot-hatch supremacy. 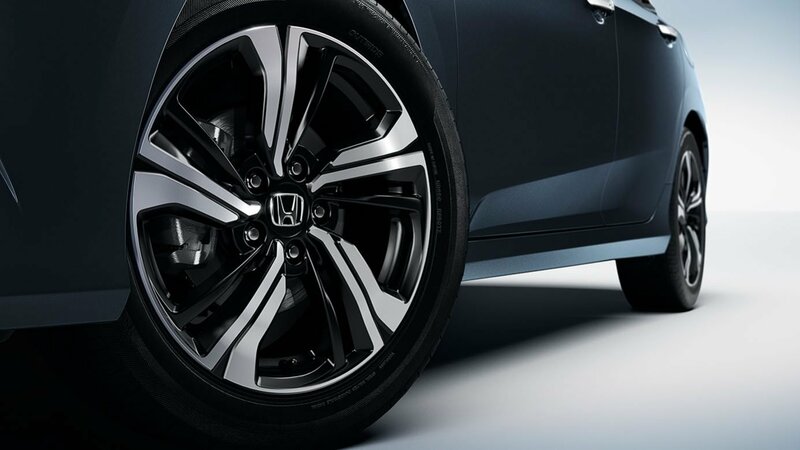 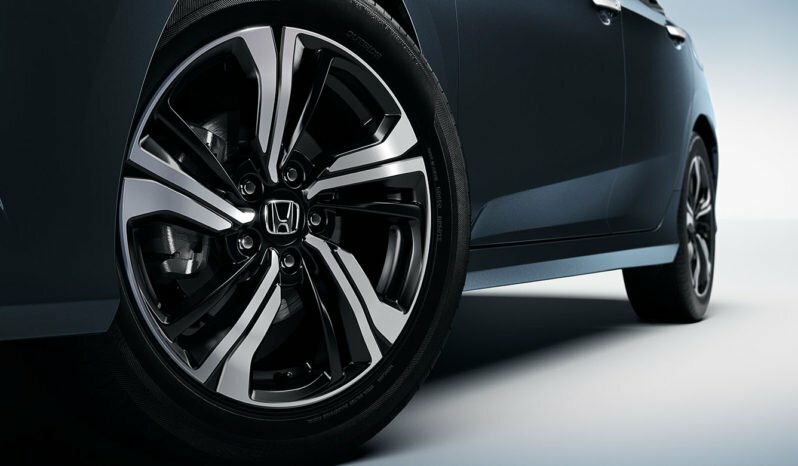 With its variety of models, excellent-yet-efficient driving manners, and an enviable history of reliability and resale value, it’s little wonder the Civic was crowned KBB.com’s 2017 Best Buy Award overall winner.